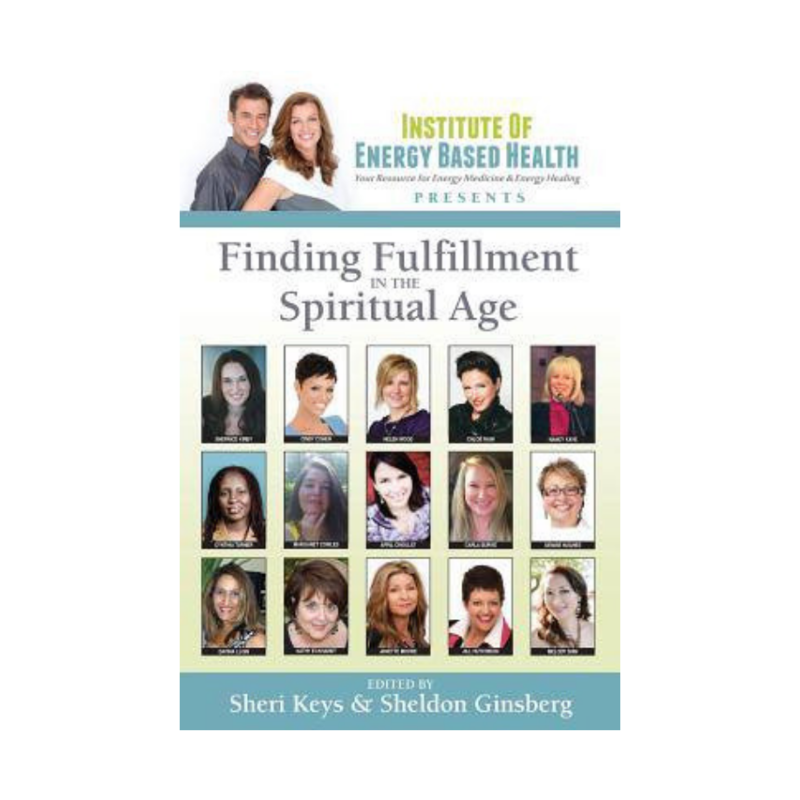 FINDING FULFILLMENT IN THE SPIRITUAL AGE is a compilation of tips, advice, inspiration, and stories from women who are teaching others through their past awakenings how to live in this new age (the Spiritual Age). 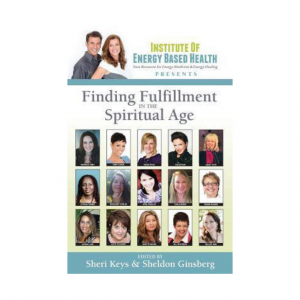 This book contains a collection of spiritual stories that include insights, recommendations, lifestyle changes and so much more to inspire you to reach for your own inner and outer miracles. The stories are tragic and compelling, deep and humorous. They make you think and they touch something inside of you. For $15.00, you’ll get an autographed copy of this book. Kathy will personally sign your copy with a note. During checkout, please include the name of the person you want the book autographed to under “Order Notes”. Price includes shipping (only within the US). This paperback book (unsigned copy) is also available on Amazon.com.